All new interior paint & carpet! 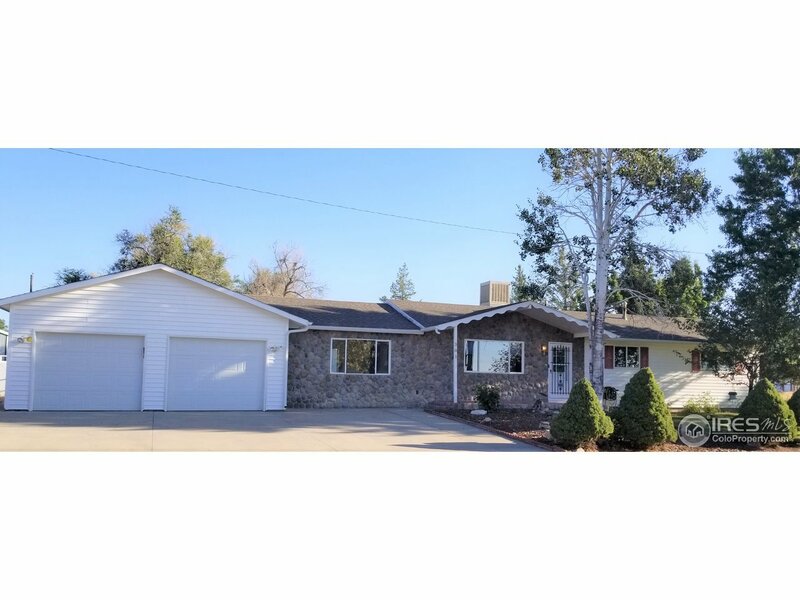 This adorable ranch on a corner lot w/mature trees & beautiful landscaping. 2 living rooms one is huge & is wired for surround sound too leading to the eat-in kitchen w/tile counter tops and all appliances stay. 3 nice bedrooms and master has a 3/4 bath + another full bath in the hall. Buyer to verify sqft.